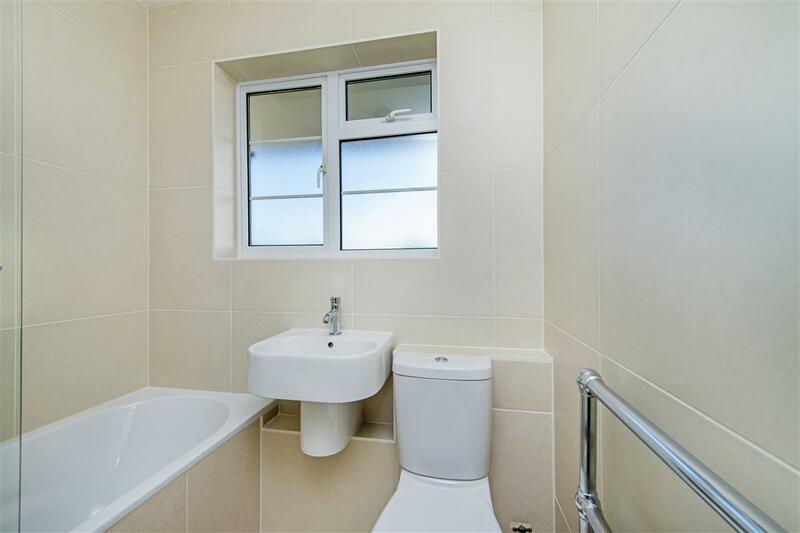 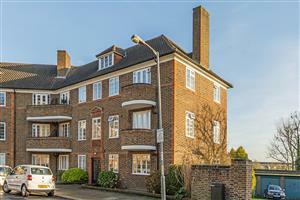 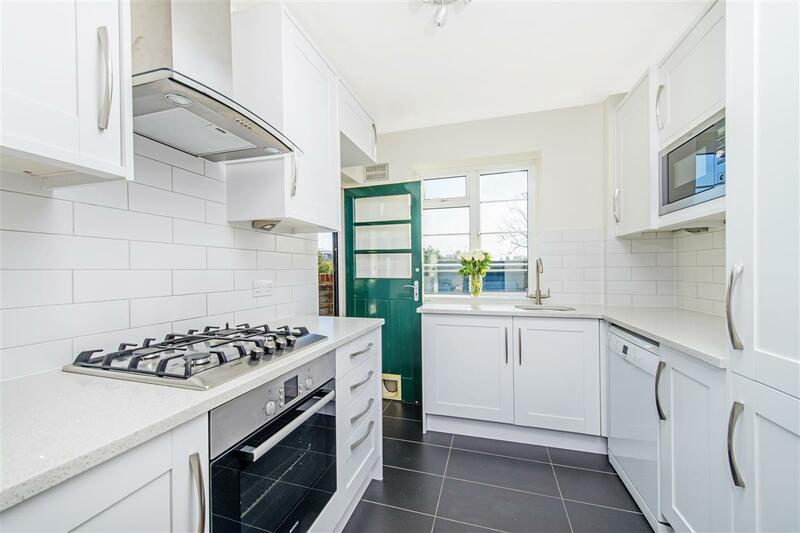 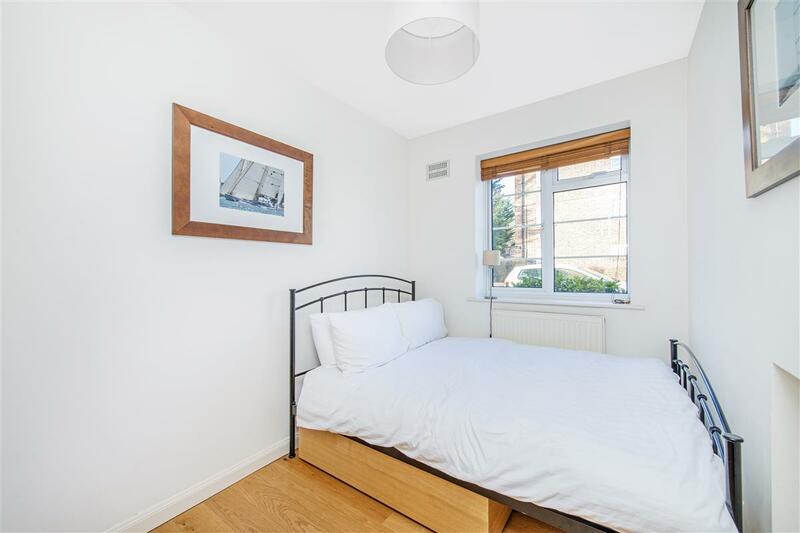 A spacious two bedroom ground floor flat, positioned within a well-maintained block, close to Southfields and Wandsworth. 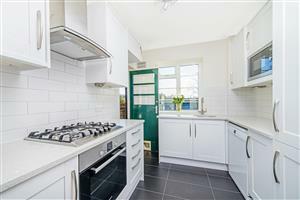 The property is immaculately presented throughout and offers a large double reception/dining room with a beautifully appointed separate kitchen. 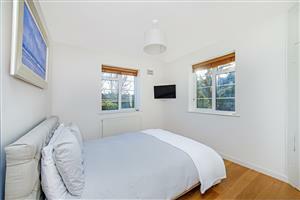 To the rear, the property overlooks well maintained communal grounds and a private terrace off the kitchen. 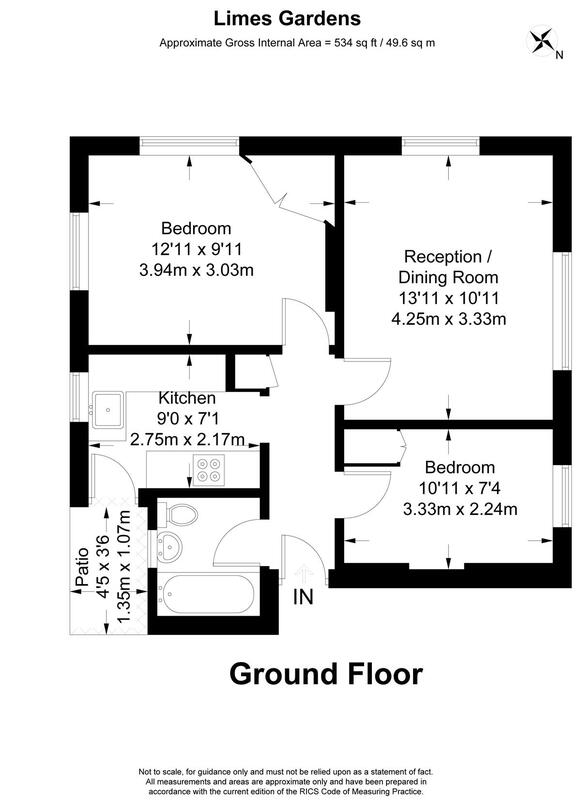 Both bedrooms are good size doubles and benefit from built-in wardrobes, accompanied by a modern fitted bathroom leading off the hallway. 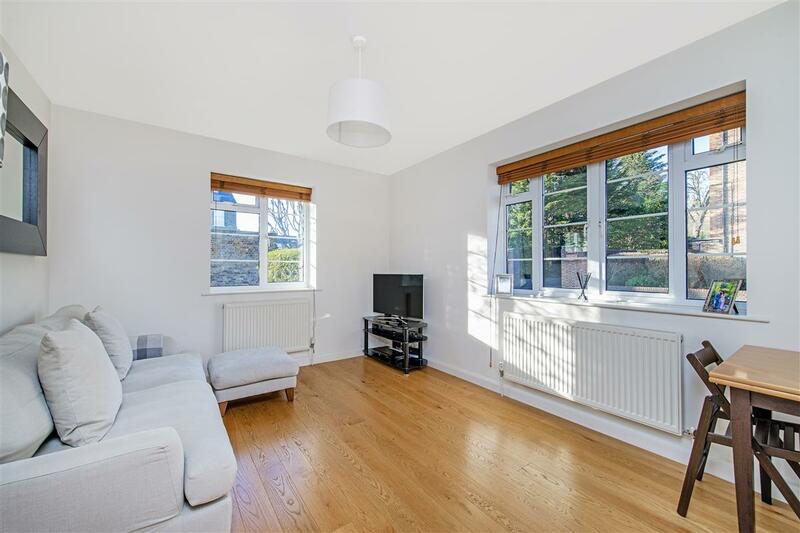 West Hill, SW15 1030m (12 mins) from East Putney.